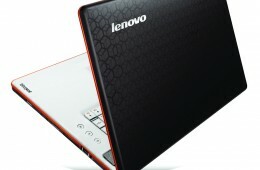 Lenovo is jumping on the bandwagon and offering a handful of special offers before Black Friday! 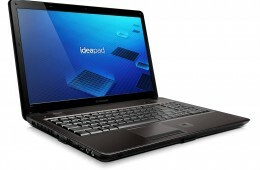 You can save up to $180 off several models in the IdeaPad series. These notebooks are great for everyday use and perfect for multimedia lovers. To get in on the savings, check out the special eCoupons codes! Today Lenovo announced more new notebooks in the IdeaPad line, including the 13.5mm thick IdeaPad U150 which is looking to fill the need of portability without sacrificing on horsepower all for around $585. 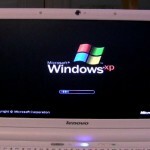 The 11.6" U150 makes for comes in red or black and can be equipped with a dual core Intel processor to cement its place above the netbooks that fill the 11.6" screen category of notebooks. Lenovo just announced the addition of two new ThinkPad notebooks geared towards small to medium size business users, all running Windows 7 and sporting business friendly options. The new models, the ThinkPad SL410 and ThinkPad SL510 both offer a 16x9 matte screen with VibrantView and anti-glare technology; a decision which many road warriors will love. Imagine this. You're (back) in college, settling down in "your" booth of at the local coffeeshop with your decked out Lenovo R400 and you realize that all the research for your midterm essay is located on the History Department's shared network drive. If you're a student at almost any school other then Northern Michigan University (NMU) you'd have to abandon your already warmed up booth, guzzle your double hazelnut latte and trek back to campus to download the research to your hard drive, but students at NMU don't even have to depend on the coffeeshop's flaky wifi connection thanks to the roll-out of WiMAX at NMU and in the college town of Marquette. 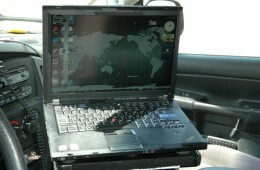 Lenovo's providing ThinkPads, IdeaPads and desktops to the non-profit Center for Severe Weather Research. They're using mobile Doppler radars, trucks full of Lenovo computers and a lot of brain power to improve how scientists predict tornadoes and other severe weather phenomenon. The Constant Connect ExpressCard and software that Reasearch in Motion (RIMM) and Lenovo announced back in february is available today at Lenovo.com and authorized resellers. 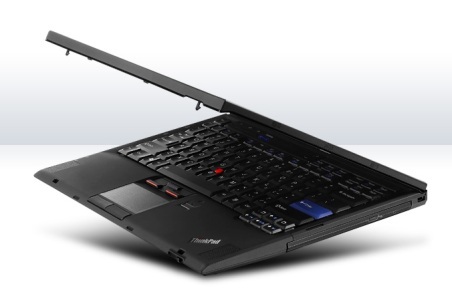 Lenovo Constant Connect is an innovative feature that synchronizes email between a ThinkPad and a Blackberry, even when the ThinkPad is in sleep mode. Lenovo's IdeaPad Y650 is the world's thinnest and lightest 16-inch notebook/ The IdeaPad Y650 is designed to offer a full media experience, without the weight and bulk found in other 16-inch notebooks. 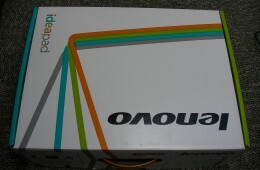 Lenovo sent us an IdeaPad Y650 and I unboxed it today. Constant Connect is a new tool that will make life a little easier for business travelers who write email while flying. 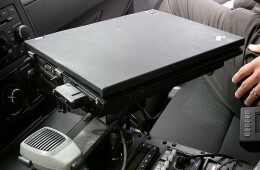 Constant Connect consists of an expansion card and software that's installed on both a ThinkPad and Blackberry. Tom Ribble demos an upcoming feature that will allow a stolen ThinkPad to be disabled with a simple SMS. 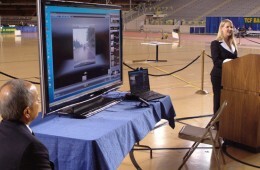 This is the first demo of Lenovo Constant Secure Remote Disable caught on video. 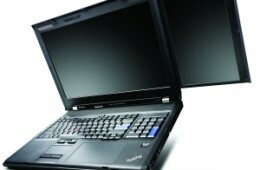 Lenovo's ThinkPad W700ds is the world's first workstation to have dual displays. 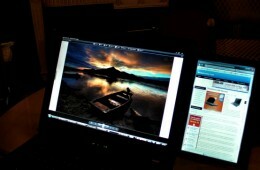 Tom Ribble, director of ThinkPad marketing, explains the benefits of dual displays. Lenovo's officially announcing the ThinkPad W700ds workstation today and I look forward to spending some time with one at CES this week. 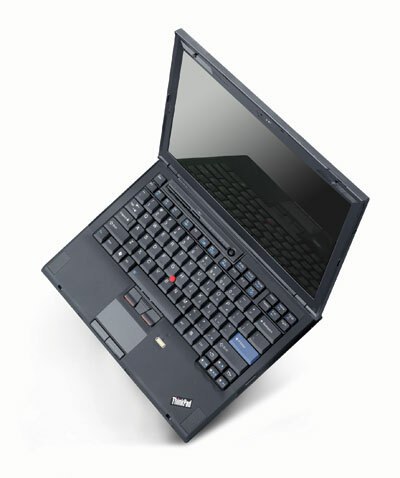 The ThinkPad W700ds has a primary 17-inch display and a 10.6-inch display that pops out to the right to provide extra work space for power users like engineers and video editors. 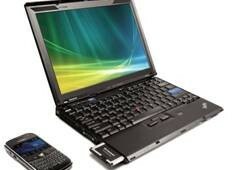 I've been using the Lenovo S10 quite a bit lately and really enjoy using the little netbook. One of my friends asked me how fast he could get online with it so I filmed this quick video. 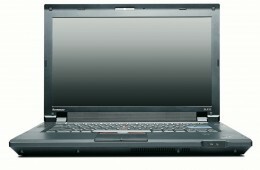 Lenovo's introduced the ThinkPad X301, which is replacing the X300. 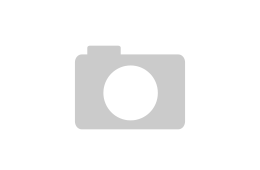 The ThinkPad X301 is about 20% faster than the previous model and can be configured with a 128GB solid state drive, which is double the original storage capacity. 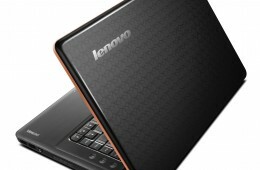 Lenovo's jumped into the mini-notebook game with the IdeaPad S10 today. Weighing in at less than 2.5-pounds, the IdeaPad S10 features a 10.2-inch display and will cost just $399 in its basic configuration. 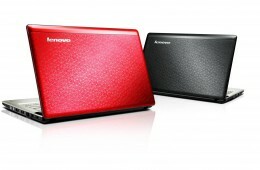 Lenovo's giving away an Olympic-themed notebook and Olympic torches as part of its sponsorship of the games. To enter, visit this contest entry page and register to win a special edition Lenovo 3000 V200 that's red with a "Cloud of Promise" design.